UROLOGY PROFESSIONALS is a premier provider of urological healthcare offering a distinctive patient experience. Dr. Otheguy and Dr. Rabinowitz are at the forefront in the diagnosis and treatment of urological diseases and disorders. With over 40 years of combined experience and constant innovation, our physicians have attained unparalleled expertise in diagnosing and treating all types of urologic disorders. Urology Professionals uses the latest technology and the most advanced therapies. This translates into unsurpassed patient care and outcomes that allow our patients to achieve a full and fast recovery. Urology Professionals features Board Certified Urologists with impeccable credentials and an ongoing commitment to professional and academic excellence. We work as a team with frequent consultations among our doctors and maintain close communication with your primary care physician. 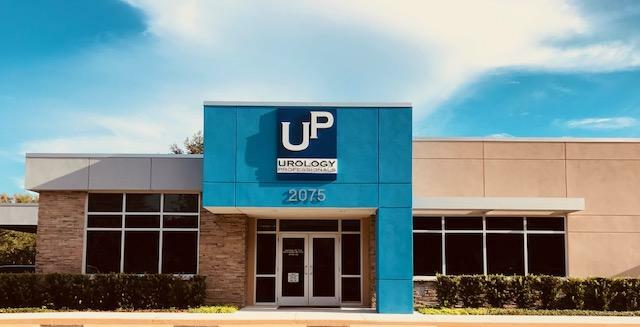 Because of the nature of many urological conditions, our office emphasizes total confidentiality and discretion when dealing with all of our patient’s concern. We pride ourselves of our experienced and skilled clinical staff. Our two-doctors practice setting allows us a more personal and direct contact with our patients. All our services are consolidated in one office improving communication and quality of care. At every office visit, after hour care, and emergency calls patients’ evaluations are performed by our doctors; no physician assistants or nurse practitioners. This translate in better coordination of services and higher standard of medical care for all our patients.